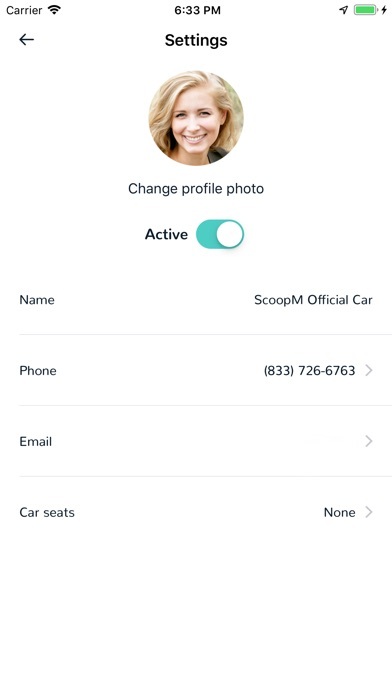 ScoopM Driver App Data & Review - Navigation - Apps Rankings! 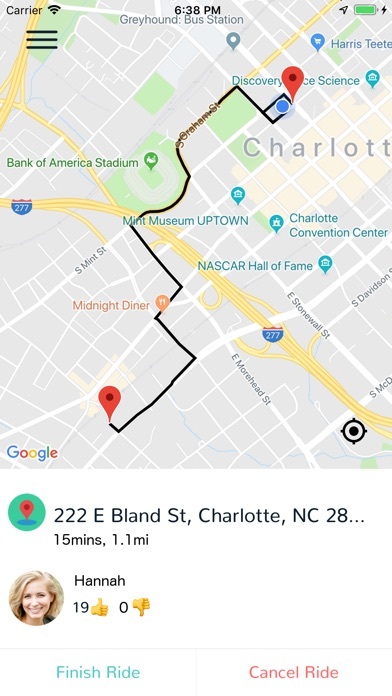 ScoopM is a rideshare company that puts safety first. We value both the rider and the driver. 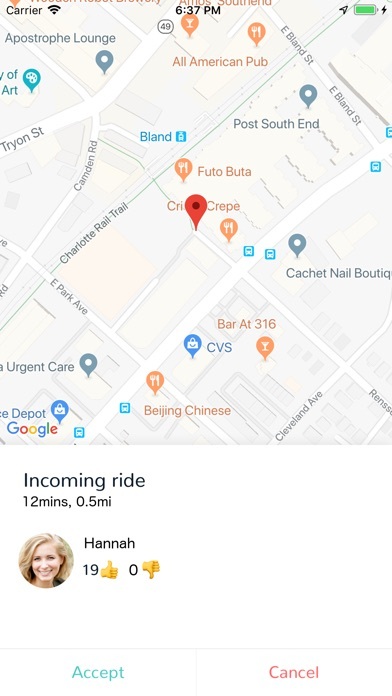 We employ superior technology and process to ensure the safest, most convenient rideshare experience possible. As a rider, you can rest assured that your driver has been thoroughly screened and verified. Every driver is required to do an FBI level background screen. As a driver, you can expect to be paid more, treated more equitably, and covered more comprehensively. 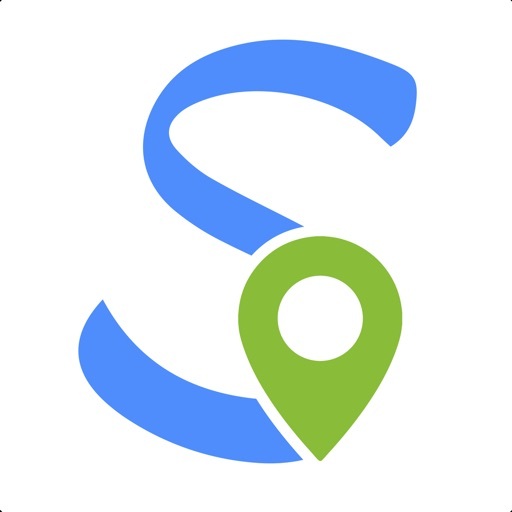 The applications ScoopM Driver was published in the category Navigation on 2019-02-11 and was developed by IBG Mobile/Diondre Lewis. The file size is 27.29 MB. The current version is 1.2 and works well on 11.2 and high ios versions. Do you like ScoopM Driver applications? Please share!